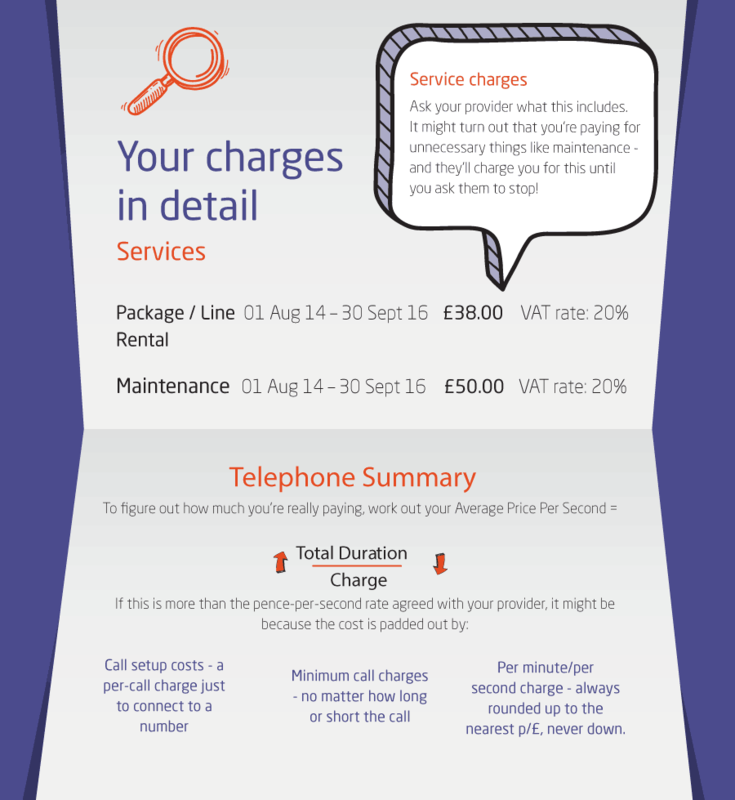 You might find charges on your monthly telephone bills very confusing. Contact us today for a free, no obligation audit of your telephone bill. 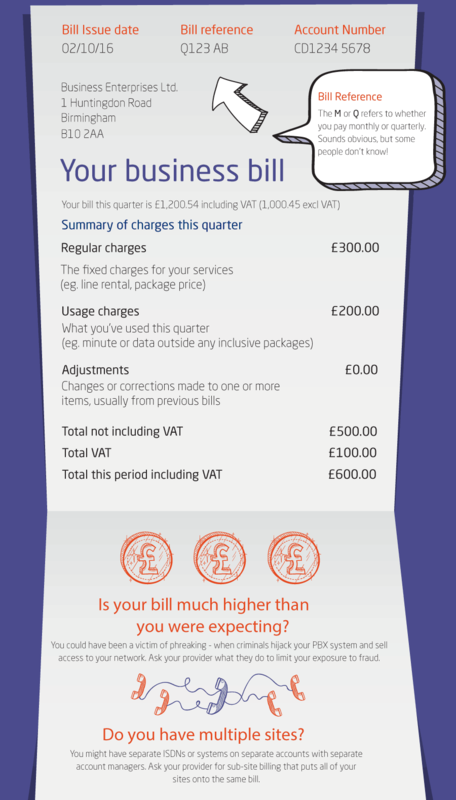 It won’t cost you a penny but could save you hundreds of pounds off your next bill. Its what we like to call, a bit of a no-brainer! A bill analysis can result in major cost savings by identifying errors, overcharging, unused lines, maintenance, or even unauthorised call patterns. Southern Business Communications (SBC) has helped hundreds of organisations benefit from low cost calls and line rental in the UK. So, if you are a business owner looking for cheaper phone bills or a better provider, you have come to the right place. 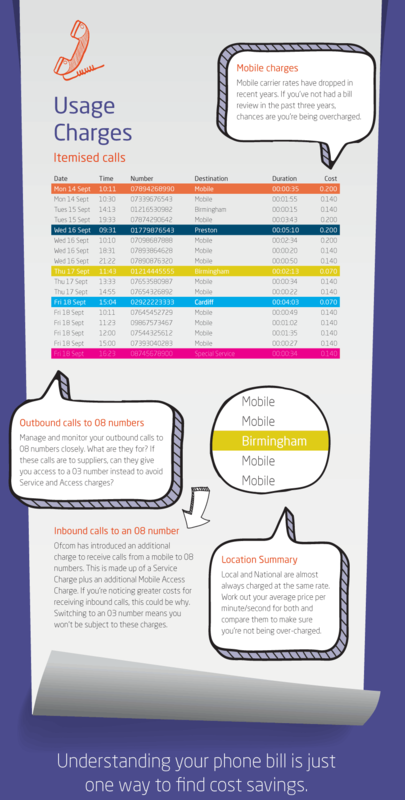 What could a free no-obligation phone bill analysis do for your business? Simple! our phone bill analysis service could help you save a significant amount of money in 2017. If you choose to use our free, no-obligation phone bill analysis, we will break down your current bill and identify where you may be paying too much. Our report will provide a full breakdown of local, national, international, mobile, 0845, 0870, 0900, 118 numbers. Simplify the way you do business – let us take care of your fixed line service and save you hard-earned cash in 2017. Upload and send your phone bill for analysis today!